Head over to telebuy to grab exclusiver offers at amazing prices.4 In 1 Combo!!! Shop here @ https://goo.gl/bxXRxc.. Miss call to 044 4070 4049 for a callback. - Works on Your Abs with a Smooth and Comfortable Movement. 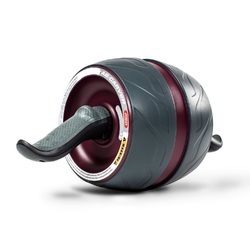 Two Easy-Glide Wheels for Balance and Stability. - Strengthen and Tone Abs, Shoulder, Arms and Back. Cushioned Rubber Foam Grips. Can Be Packed For Travel Workout Also. In order to retain remarkable position in this industry, we are providing a wide array of AB Roller Slider. 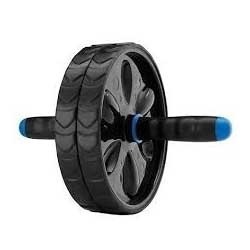 AB-Roller, Usage: Gym, Office, Club, Etc.